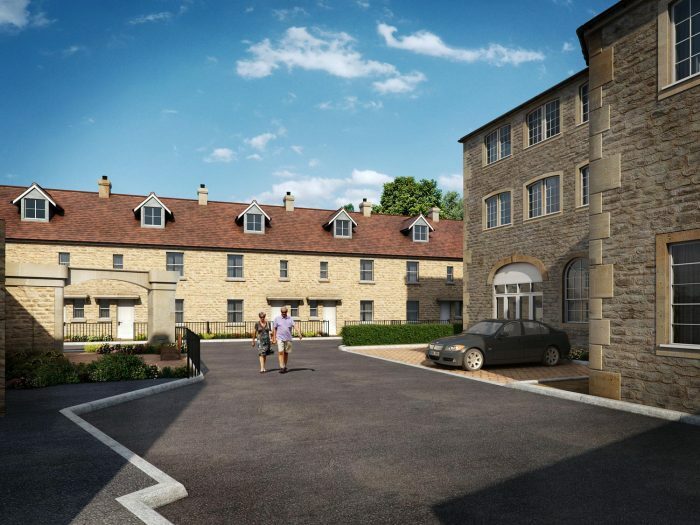 Our Brewery Court scheme in the centre of Bradford-on-Avon is now well underway. 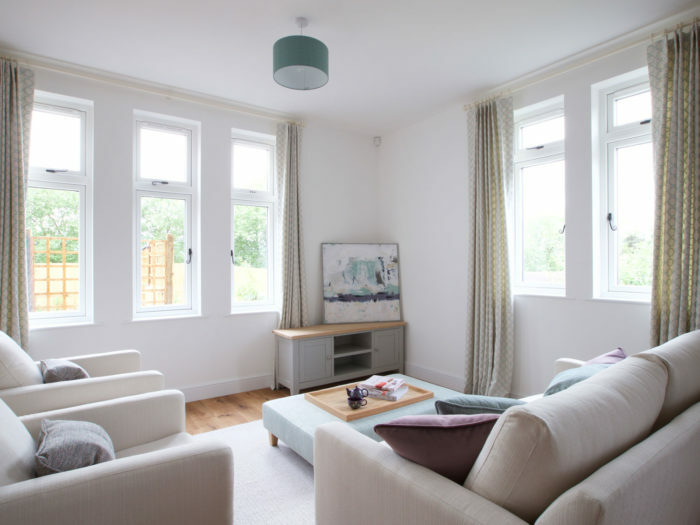 From 2nd June the show home at our Heather Rise scheme in Batheaston will be completed, enabling buyers to see for themselves the quality of the specification that these units will benefit from. 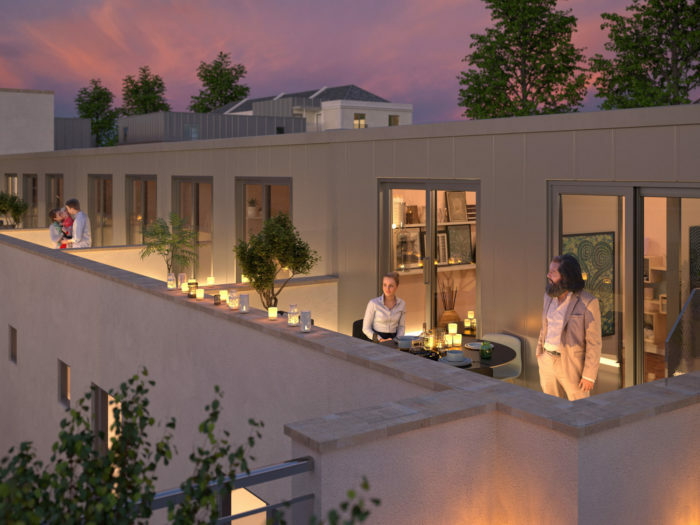 Our exciting development of 41 flats in a former office building near Stokes Croft has now launched. 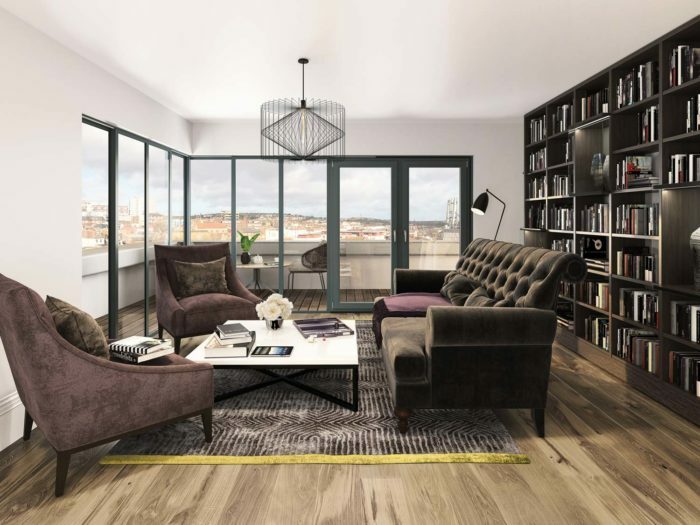 The recent launch event for the second phase of our popular Bankside development in Southville was a huge success! All 27 flats available for sale on the day were reserved off-plan within 2 hours, with many buyers queuing from early in the morning to ensure they secured their preferred plots.